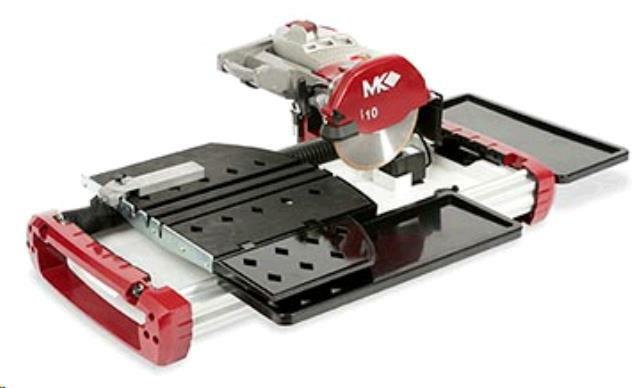 TILE SAW 10 INCH MK TX 4 Rentals Ft. Collins CO, Where to Rent TILE SAW 10 INCH MK TX 4 in Ft. Collins, Wellington, Greeley, LaPorte, Loveland, Windsor CO and all of Northern Colorado. Weight 85 lbs plus the stand, 120 Volt motor 15 amps. 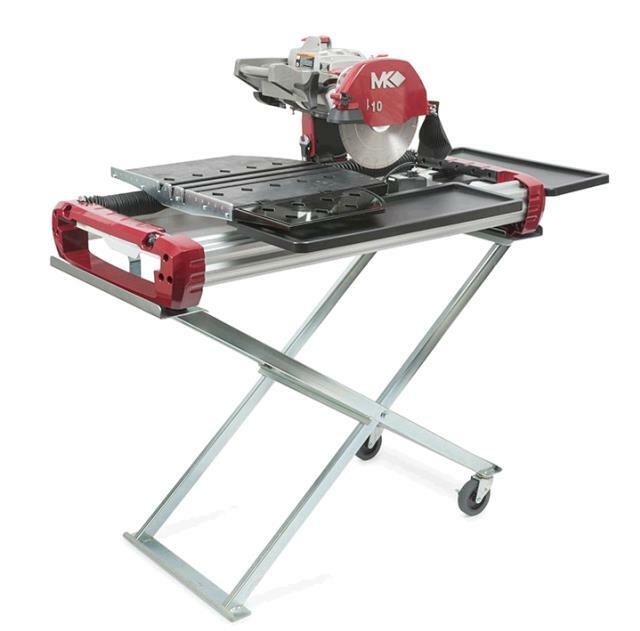 A 10" continous rim diamond blade and a stand are included in the rental. 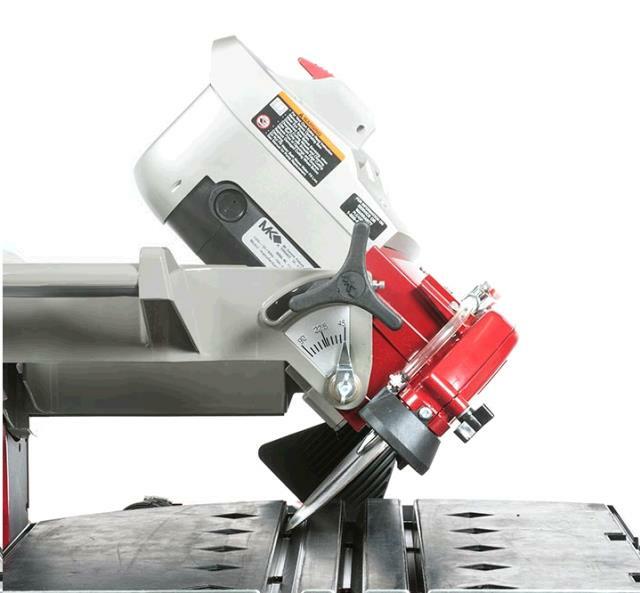 * Please call us for any questions on our tile saw 10 inch mk tx 4 rentals in Fort Collins, Wellington, Greeley, LaPorte, Loveland, Windsor CO and all of Northern Colorado.